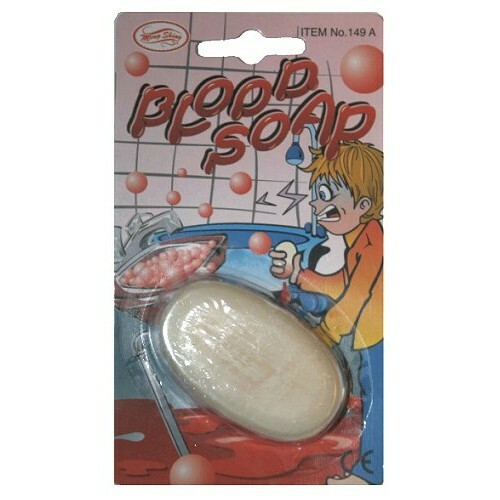 This classic gag soap looks like a regular bar of bath soap but... when you get it wet, you are in for a big surprise! 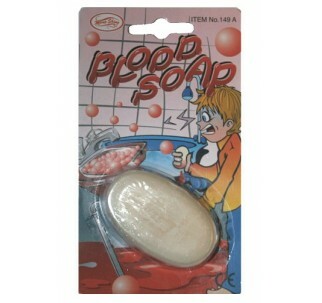 It oozes a bloody lather that will have your 'victim' seeing red! For amusement only. Please use with adult supervision.